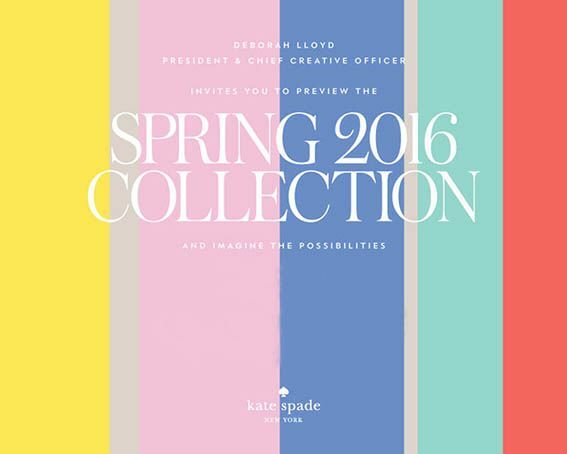 Just the other day I got invited to the Kate Spade show at New York Fashion Week! Whaaaaaaat? I wish I was in NY to be able to go, but it baffles me that they would even invite me! I really thought my cool invitation days were gone the moment I stepped out of the Vogue offices. UPDATE - because I couldn't make it to this show they've invited me to an event in November and to the fashion show in February! I DIE!! !